The first-generation Audi Q5 already hit the sweet spot in many aspects, setting things up for its successor very nicely. 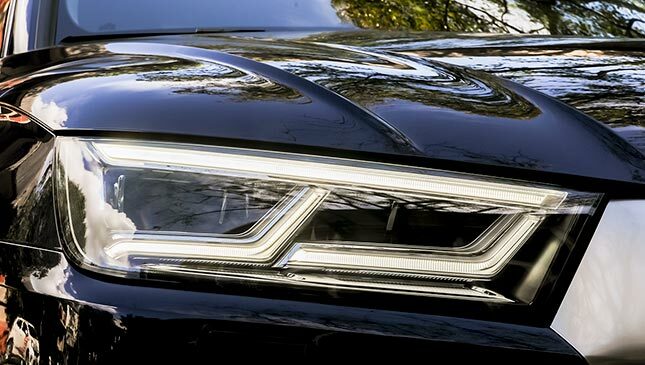 In terms of design and proportions, for instance, the changes to the second-generation model are subtle but sufficient—typical Audi, in other words. 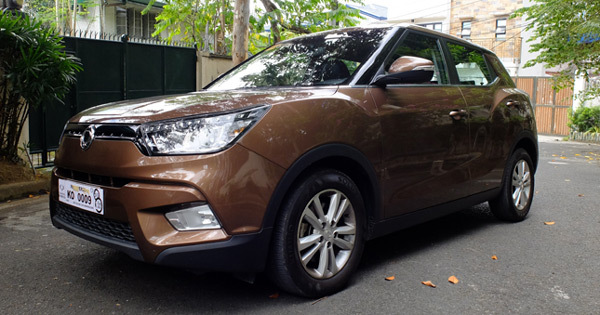 The most noticeable improvement is to the front end, which follows the brand’s current styling trend of Singleframe hexagonal grille flanked by headlamps with LED DRLs. Of note, too, is the sharp shoulder line—possibly the sharpest crease I’ve seen on a car. It says a lot about the German carmaker’s quality of sheetmetal pressing. 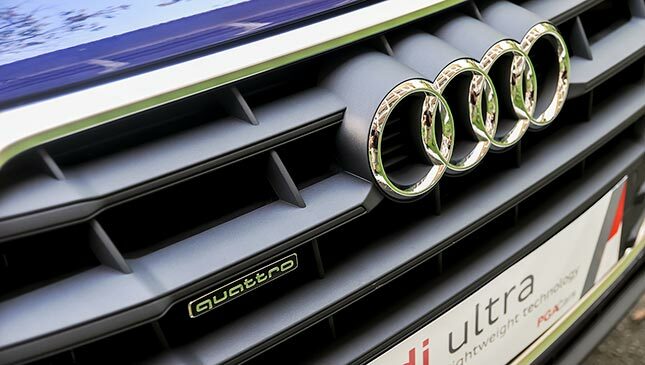 There are also distinct lines on the hood, a styling cue shared with the Q7, the A4, and the A5. 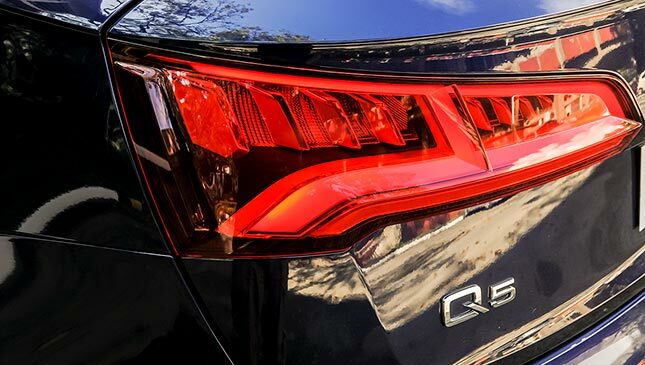 Matte aluminum body strips put emphasis on the new Q5’s athletic character. 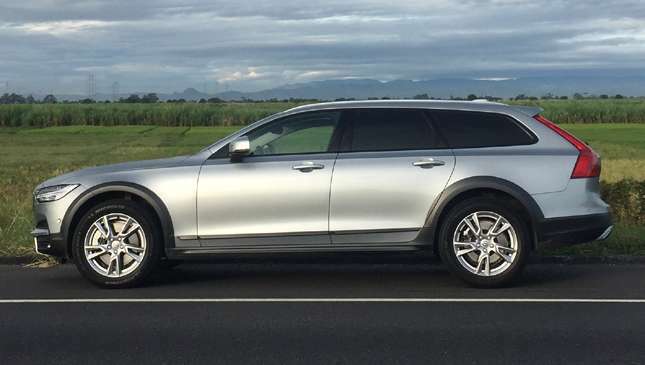 This compact crossover owes a lot to the bigger Q7, from which it has inherited a wealth of beautiful design cues. The inside is what you’d expect from the four-ringed brand—neat and no-fuss. The dashboard is more conventional, unlike in the Q7 and the A4, where air vents span the entire length of the dash architecture. 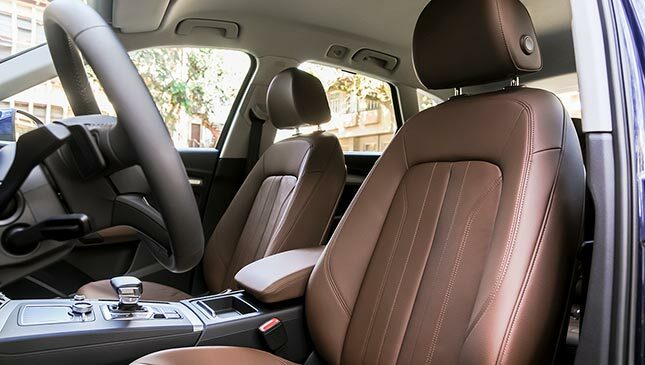 Brushed-aluminum inlays underline the avant-garde look, while nougat-brown leather seats provide a nice contrast to the dark interior. 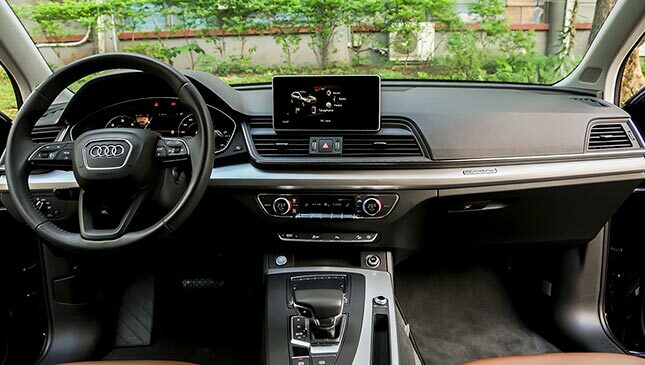 The 12.3in Virtual Cockpit TFT instrument cluster, first seen on the bigger Audi SUV and more upmarket models, now finds a place in this cabin. Apart from the tach and the speedo, it displays driving data (fuel consumption, average speed, driving duration, distance traveled), radio stations or your music playlist, and navigation info. There’s also the MMI system with an 8.3in display and an integrated touchpad. 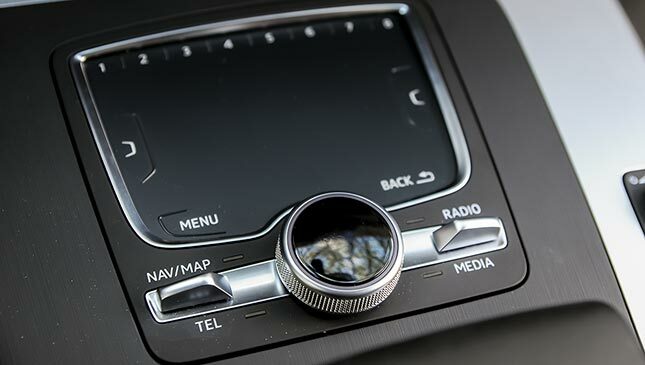 One of the most useful convenience features of the Q5 is auto-hold, which we’ve already encountered and come to appreciate in other Audis and some Volkswagens. In stop-and-go traffic, this function keeps the car stationary when you take your foot off the brakes—even when you leave the gear in Drive. To get going again, all you have to do is nudge the throttle. The bigger exterior dimensions translate to a roomier interior. 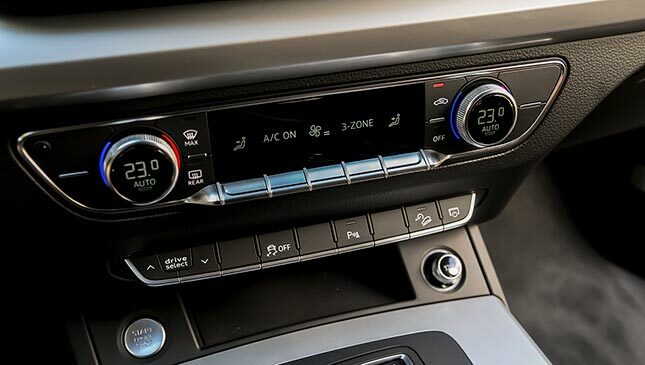 Rear occupants benefit from four-zone climate control and a bench that is now adjustable fore and aft. Cargo space has also increased by 10 liters; total volume is 1,550 liters with the rear seats folded down. 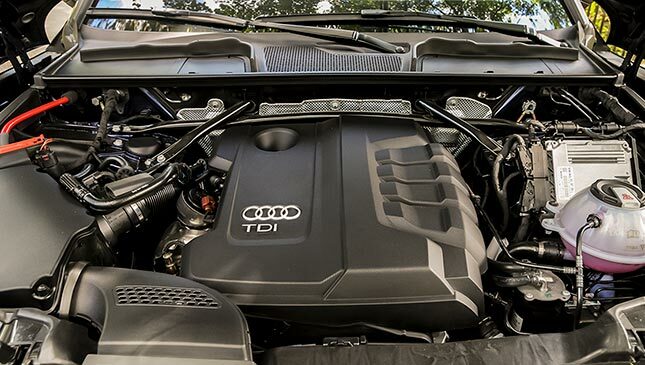 Under the hood, the Q5 packs a 2.0-liter turbodiesel four-cylinder that delivers 162hp and 400Nm. Response is smooth and quick, with a lot of low-end grunt. The engine is coupled to a seven-speed dual-clutch gearbox; around the city, the powertrain combo yields roughly 8-9km/L. As with all test drives, however, fuel-economy numbers are dependent on the traffic situation. Speaking of fuel-economy numbers, when I got the car, the range meter showed an estimate of 780km until the next fill up. After I covered 304km in four days, the fuel-gauge needle was pointing a bar above half. 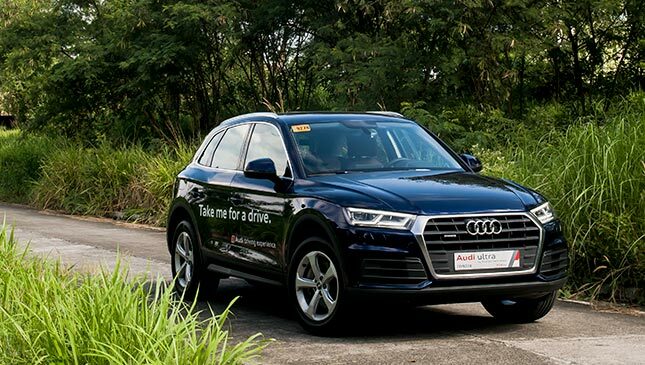 The Q5 returned as much as 20.5km/L on SLEX at speeds of 80-95kph; once I settled at 90kph, the fuel consumption leveled out to 19km/L. The frustrating bit is that, in general, if other motorists drove at a steady pace and didn’t hog the leftmost lane, our vehicles’ fuel consumption would be better and travel would be much more enjoyable. We’d actually be doing each other a favor if we all learned the proper way of driving. Back to the Q5. 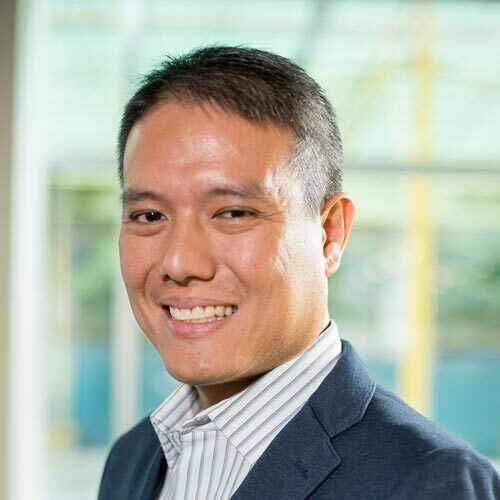 This new model may be bigger than its predecessor, but its extensive use of aluminum and high-tensile steel makes it 90kg lighter, resulting in better efficiency, performance, and handling. For me, it felt like a Q7 with smaller proportions. 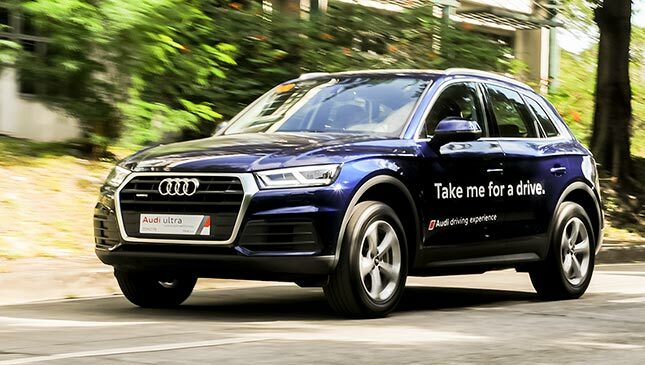 Just like with its bigger sibling and the A4, the steering was light and responsive, offering the right amount of firmness when I pushed to the limit. 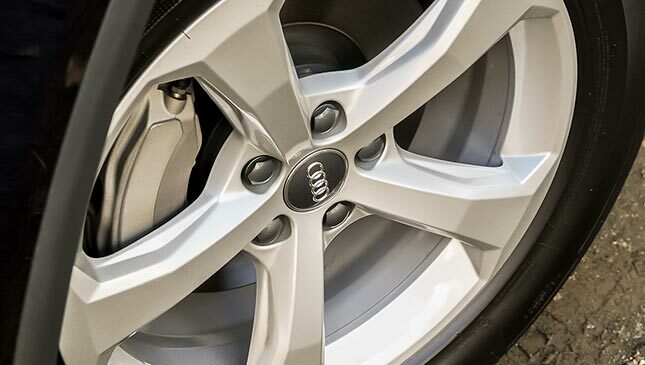 During maneuvers requiring more agility, the Quattro all-wheel-drive system kept the car glued to the road. 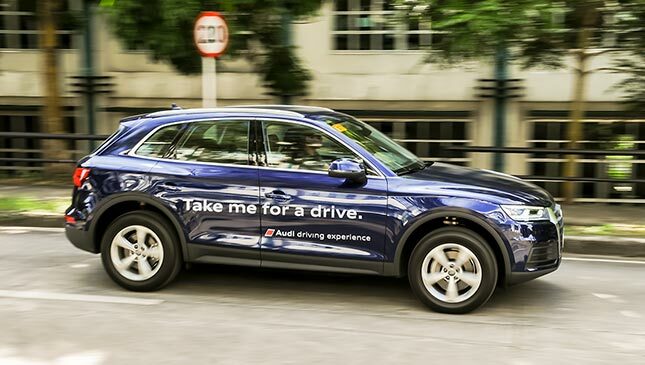 The ride, meanwhile, was exactly what I had expected from an Audi—a good balance between firmness and comfort. On unpaved roads, it still felt composed. 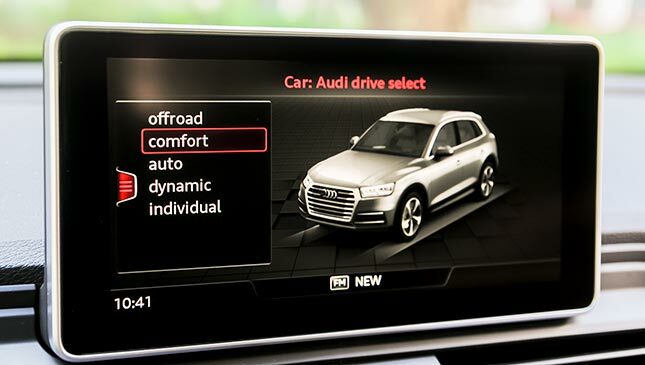 The on-board Drive Select has five modes: Off-Road, Comfort, Auto, Dynamic, and Individual. I stuck to Comfort most of the time for the smoothest ride possible, and shifted to Dynamic from time to time when I could play a bit. 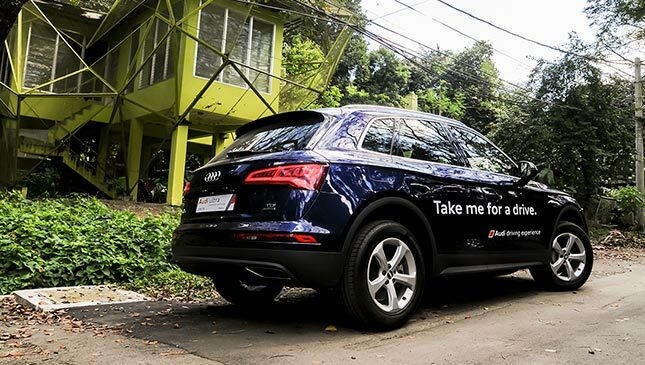 It’s this versatility that has made the Q5 a successful model for Audi since 2009. The original model often bettered the BMW X3 and the Mercedes-Benz GLK-Class in head-to-head brawls and sales numbers. The second generation retains the familiar formula of its predecessor, but it has been improved even further in all aspects. It’s this kind of evolution that makes Ingolstadt’s compact-crossover offering more recognizable and desirable.